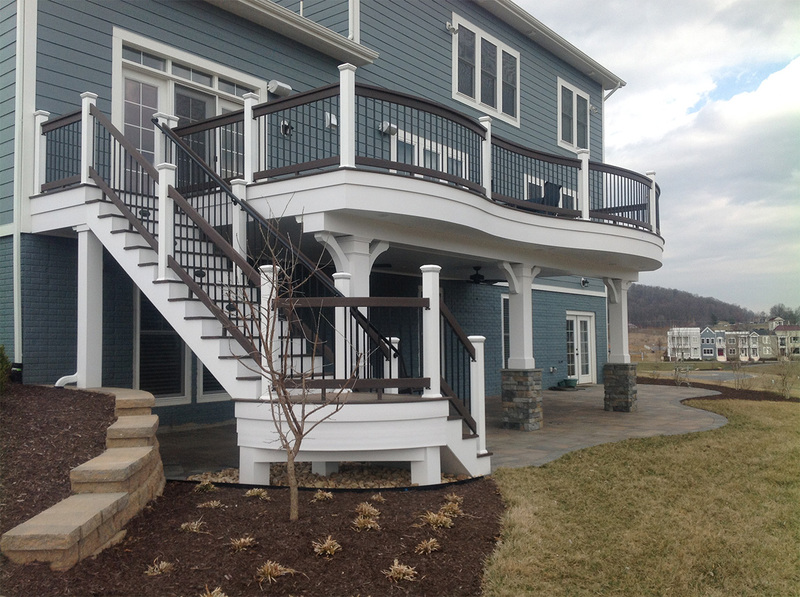 Harrisonburg Home Improvements -Experience and Quality Materials! 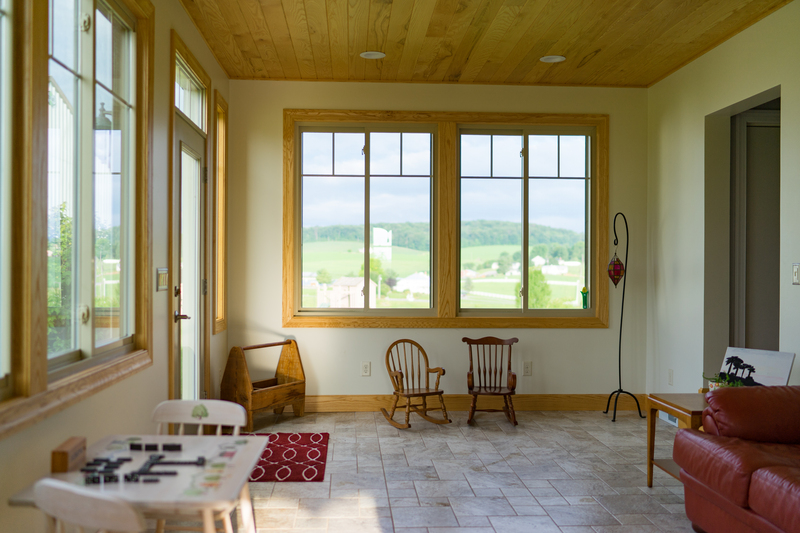 Keep Energy Costs Down With Our Custom Windows! 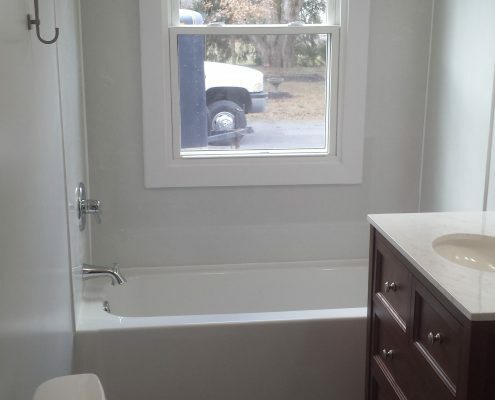 Heartland Home Improvement‘s renovation experts will elevate your day with an updated Bathroom! 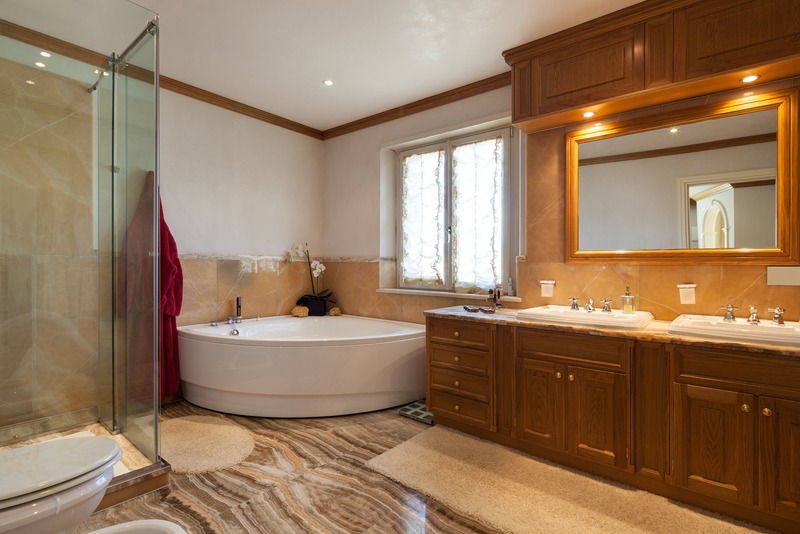 Beautiful bathrooms for everyday living! 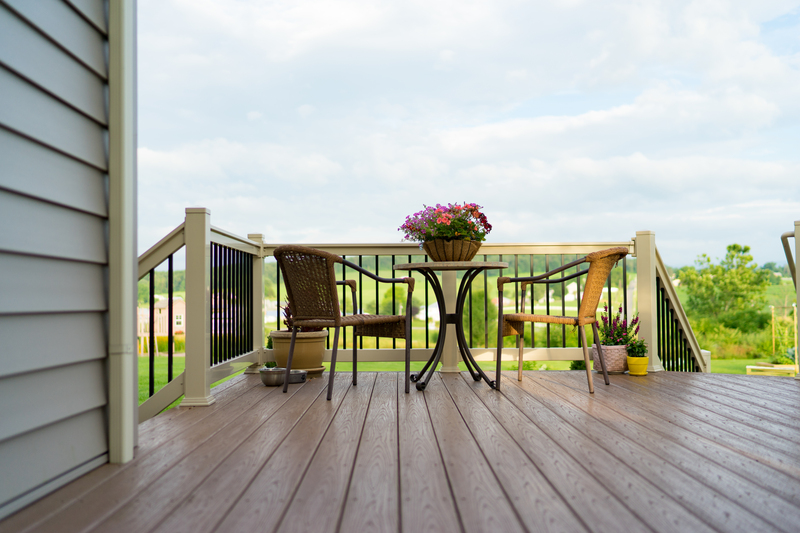 Upgrading your home with the addition of a deck extends your home life outdoors! 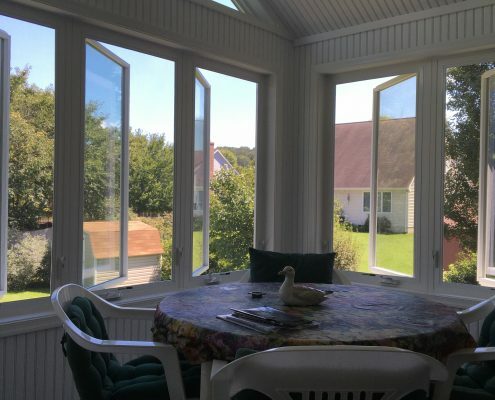 Please fill out the form below and we'll email you a free Sunroom Buying Guide! Please fill out the form below and we'll email you a free Window Buying Guide! We do not share your information with anyone. We understand that a home under construction can be a major disruption to your life. Time efficient service means minimum disruption for you. 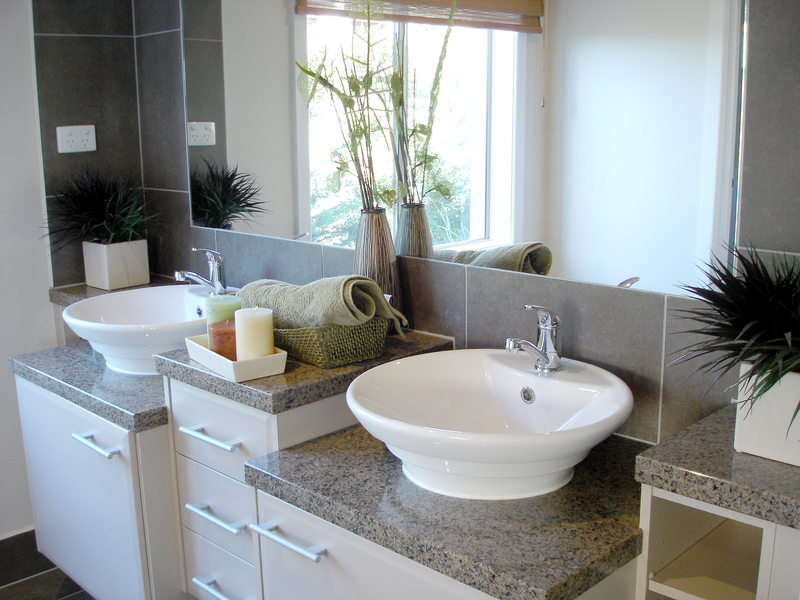 At Heartland Home Improvements we give you a variety of options to be sure that we can fit within your budget. Low-maintenance means more leisure time for you! We pride ourselves in using the latest in material innovations that won‘t chip, blister, or rot. Energy efficient practices and top-quality products mean a sustainable solution. 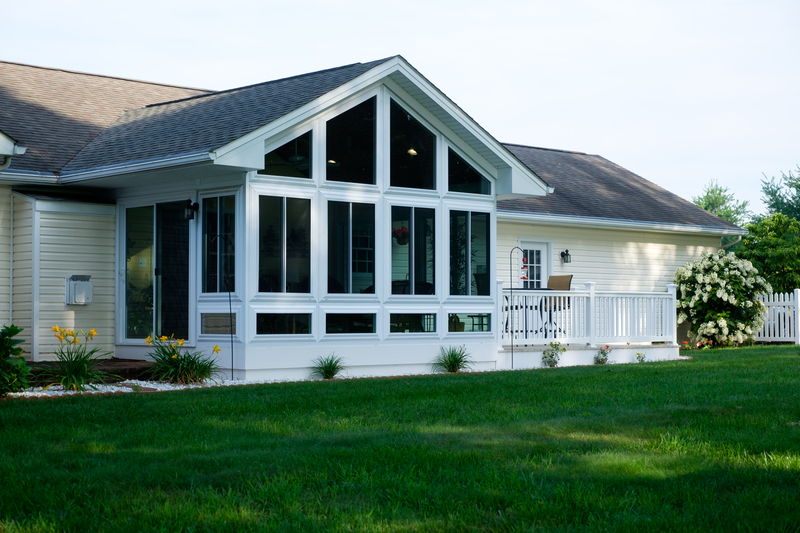 We even have insulated vinyl siding to keep you warm in the winter! With outstanding custom designs, our expert staff at Heartland Home Improvements works with you to bring your vision to life! Top-quality craftsmanship and material with incredible attention to detail. Our team is guaranteed to WOW you! Have peace of mind knowing the Heartland team has been trusted by many of your friends and neighbors in The Valley for more than a decade. Want to start saving? New windows from Heartland Home Improvements will keep your energy costs down! https://www.heartlandva.com/wp-content/uploads/2017/02/kitebathafter7.jpg 3264 1836 Rose Barr /wp-content/themes/heartland/images/logofinal4.png Rose Barr2018-04-09 18:35:292018-04-09 18:37:02Custom Bathroom Remodels. 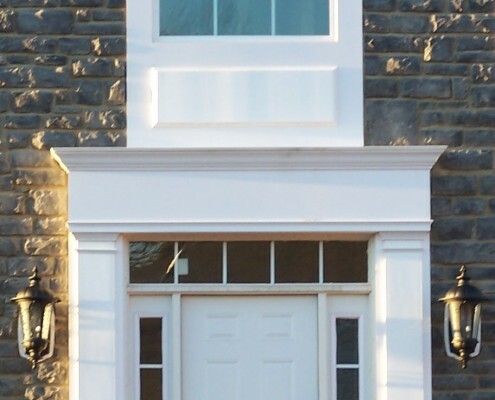 Fiberglass Front Doors Are Beautiful and Durable! https://www.heartlandva.com/wp-content/uploads/2013/12/montevista.jpg 1586 912 Carlyle Martin /wp-content/themes/heartland/images/logofinal4.png Carlyle Martin2017-11-25 17:15:482018-01-08 19:25:58Fiberglass Front Doors Are Beautiful and Durable! Winter Is Coming! Energy Efficient Windows Keep You Warm And Your Heating Costs Down. https://www.heartlandva.com/wp-content/uploads/2017/02/Belmont-5-1.jpg 4032 3024 Carlyle Martin /wp-content/themes/heartland/images/logofinal4.png Carlyle Martin2017-10-31 17:13:352017-05-31 17:13:49Winter Is Coming! 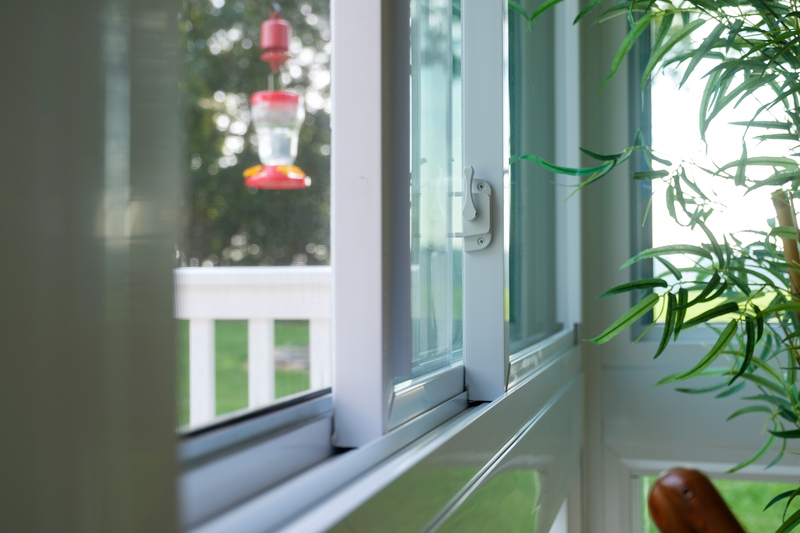 Energy Efficient Windows Keep You Warm And Your Heating Costs Down. We can’t thank you enough for a job well done. We very much appreciate your workers and their skills. It was pleasure to do business with them! Every time we drive up to our house, Carolyn and I can’t believe how beautiful it looks. Thank you for the quality craftsmanship, communication and commitment to excellence! 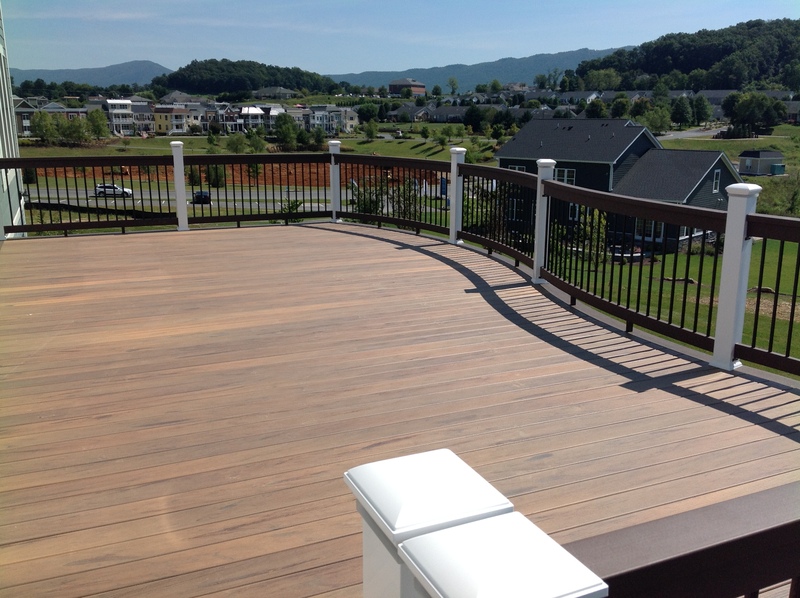 We are absolutely amazed at the beauty and quality of the new deck. It is everything we had hoped for and more. It really dresses up the house, even as far away as from the street. Your construction crew was terrific. Since my wife was home much of the time, she was pleased by how professional and quiet they were. There were no loud radios playing, which is fairly normal behavior for construction jobs. The crew really goes the extra mile in cleaning up. The place was spotless when they left. Thank you for the excellent trim work! I have a difficult schedule and they worked around my availability which was tremendously appreciated. Workers were prompt, courteous and cleaned up after themselves. They went above and beyond to touch up the paint after the replacing window, cleaned up a paint spill and informed me about the warranty for the window – important since golf ball broke my previous window. Would use them again in a heartbeat. Punctual, courteous, strive for perfection, neat, reliable. If any of these mean anything to you, Heartland Home Improvement is your company of choice. They replaced windows and siding for us where we experienced rotting. We couldn’t have been more pleased with the results and so very pleased with our dealings with everyone at Heartland. We would definitely use them again. 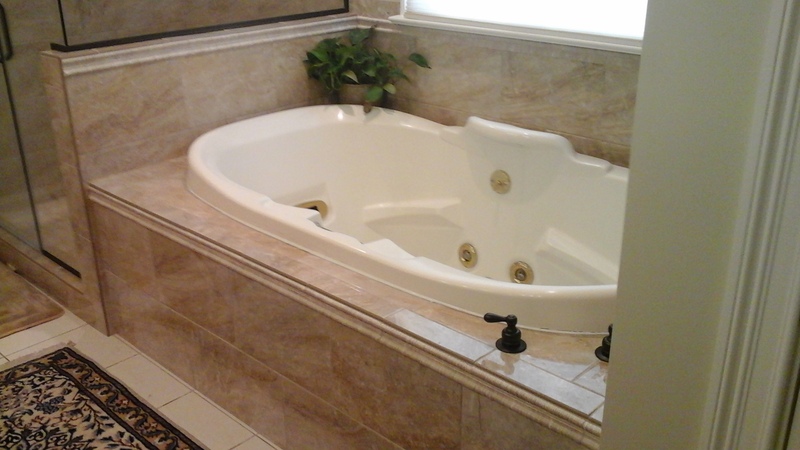 Heartland Home Improvement installed a walk-in-tub for us. The work was very professional and it was completed on schedule as promised. The team was very experienced and courteous. We would highly recommend them! Heartland Home Improvements proudly serves Harrisonburg City and Rockingham County, including Bergton, Bridgewater, Broadway, Criders, Dayton, Elkton, Fulks Run, Grottoes, Hinton, Keezletown, Lacey Spring, Linville, Massanutten, McGaheysville, Montezuma, Mt. Crawford, Penn Laird, Pleasant Valley, Port Republic, Singers Glen, Timberville, and surrounding areas. We bring high standards and quality craftsmanship to all your home improvement and renovation projects. Elevate Your Home’s Exterior With Vinyl Siding. 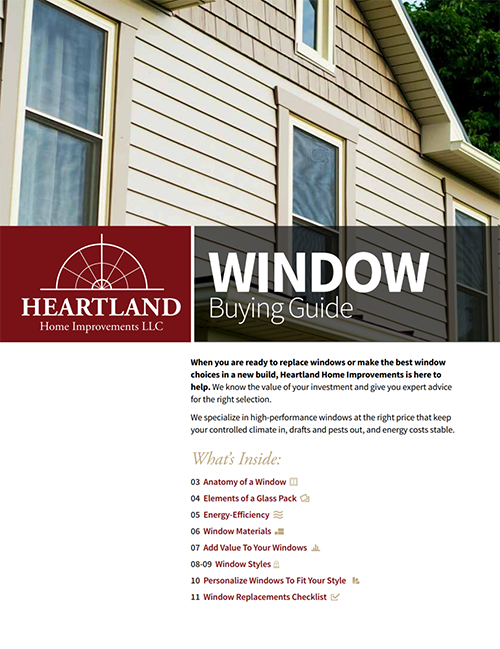 Please fill out the form below and we’ll email you a free Window Buying Guide! 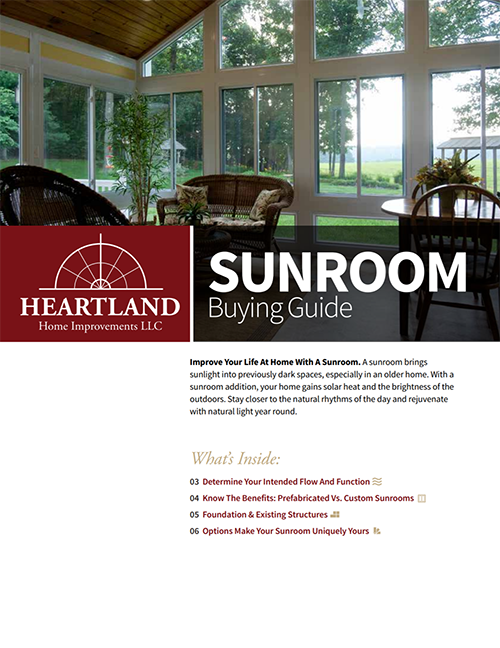 Please fill out the form below and we’ll email you a free Sunroom Buying Guide!